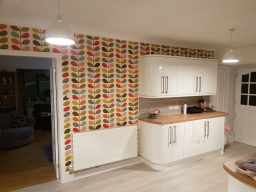 Honest, reliable, fully qualified At Ashley Hickey painting and decorating we take pride in our work, and with over 12 years experience in the trade the quality speaks for itself. We can take care of all you're painting and decorating needs from new builds to barn conversion, schools and hospitals we cover it all. 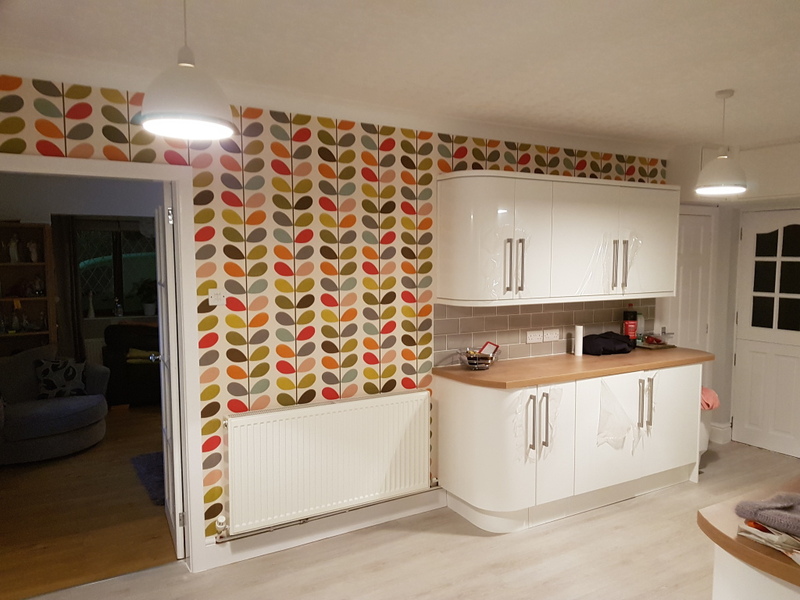 Whether it's internal wallpaper and painting, to external Painting we always deliver a quality finish at competitive rates. Free quotes and advice on colours and paint finishes, and wallpaper selection, and we will work around you're schedule and lifestyle. ( out of hours service available also). We cover lancashire and surrounding areas.